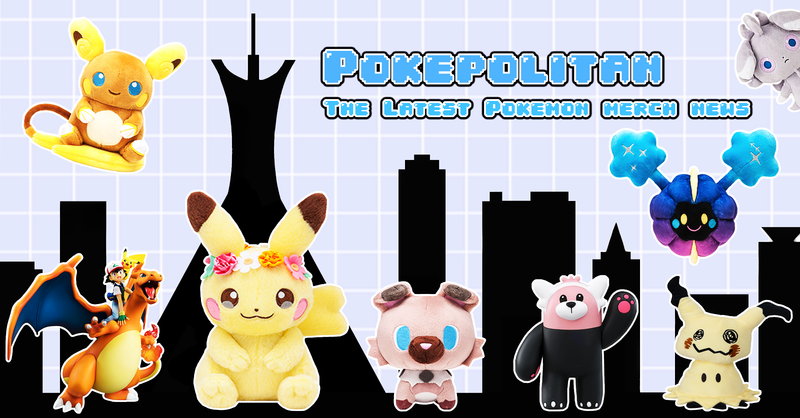 Volume 2 coming in hot! 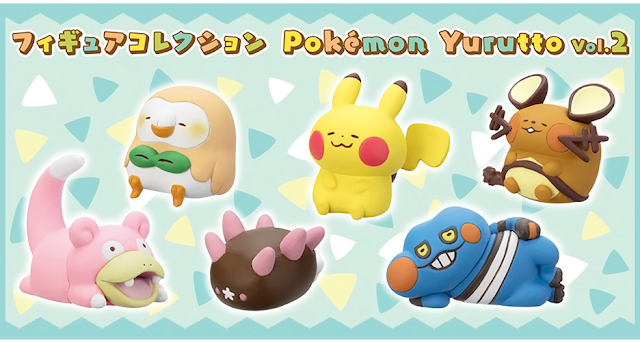 The Pokemon Center is back with another volume of Yurutto figures! 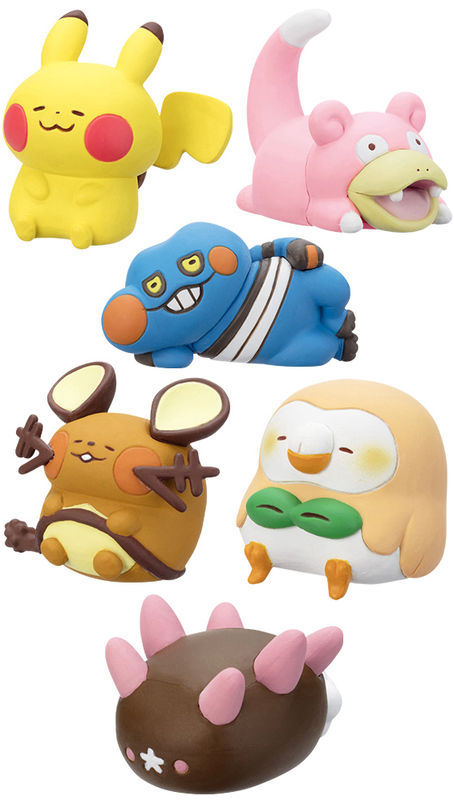 They will be sold in gachapon machines for 300 yen each. 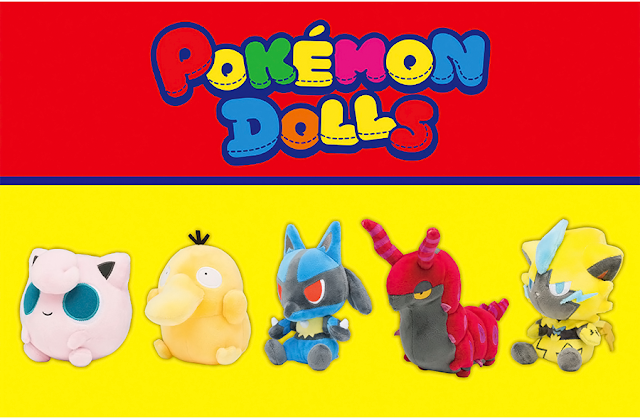 They will be available to purchase on November 10th, 2018.